All parts & accessories are supplied and fitted and come with at least 6 months warranty. We offer fast and affordable glycol change with genuine Alde recommended products. 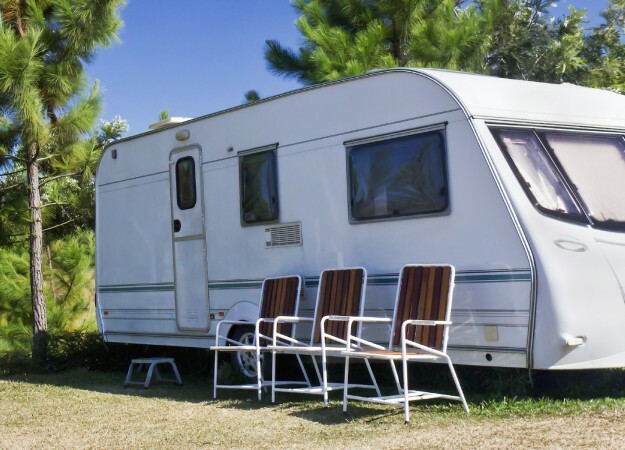 Water, damp and mould can be a nightmare for motorhome & caravan owners. We offer affordable solutions. Looking to rent for a special getaway? We’re here to help with vehicles available to rent and buy. Welcome to Fox County, we are your local caravan and motorhome rental and servicing provider. As a mobile service, we offer easy and convenient maintenance, services and repairs for a range of leisure vehicles. Our years of experience and being proud members of the AWS means you can be assured that your mobile home will be well looked after. 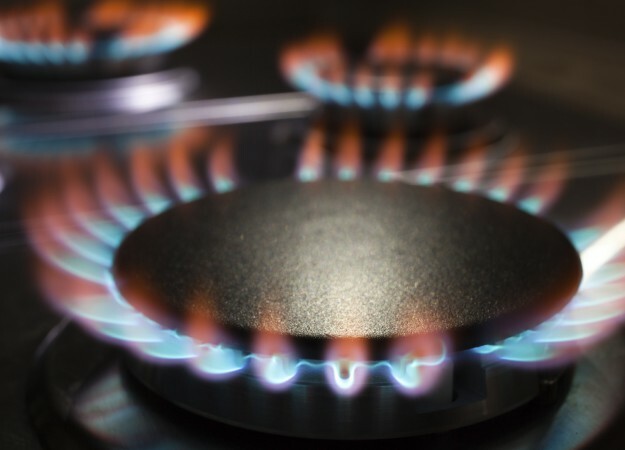 We are fully insured and all our engineers are gas and electric certified. 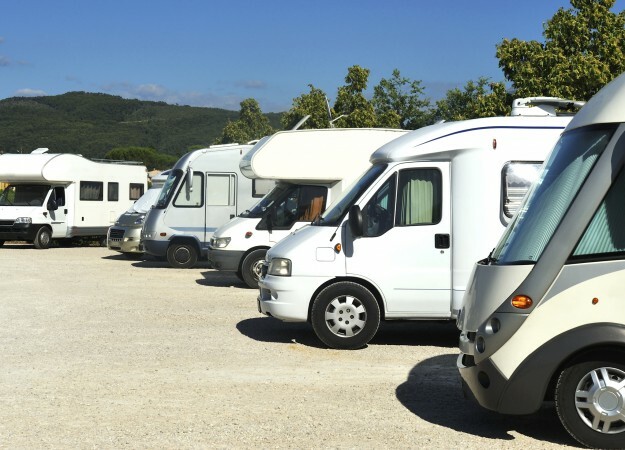 Based in Leicestershire, we provide a wide range of mobile services to keep your leisure vehicle, caravan, trailer or horsebox in the condition it needs to be road worthy and habitational. Our flexible appointment slots make it convenient for you, saving you time and expense. 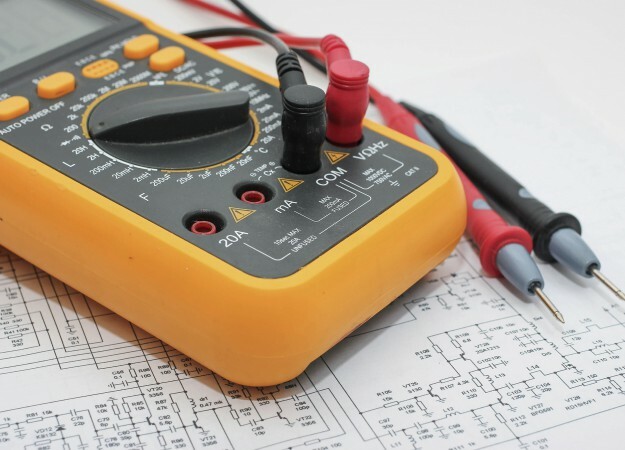 Our mobile workshop provides everything needed to carry out a service, including electricity, gas, water supply and all testing equipment, it is in our interest to keep your caravan or motorhome safe and in good health. See our Google reviews and take a look on our Facebook and Instagram pages for recent work what we have been up to lately. We are available 6 days a week and for a one off call-out or if you have a specific problem we will help you get it sorted as soon as possible, we stock parts for all major manufacturers and makes of appliances. Please note that Fox County is a mobile service, Our address is a contact postal address only and all work is by appointment only, thank you!